Watch This Video of Our New Cabins! Lori Lennen recently completed construction of two log cabins as part of her Trail City Bed and Breakfast in Coolidge. 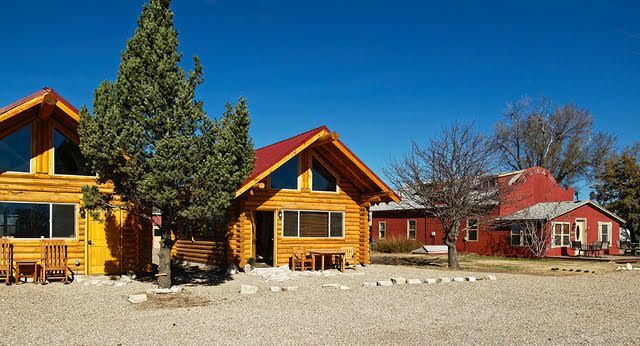 The cabins are a relaxing overnight stop for westward travelers in this town of nearly 100 on the Colorado border. Drove past just the other day. The new cabins look wonderful! Previous PostPrevious They are here!